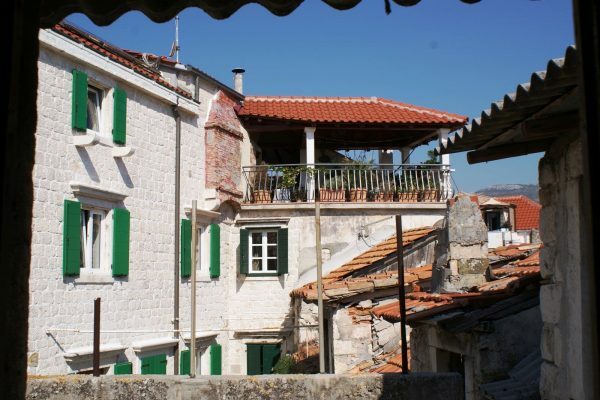 See below the search results for Kastela real estate for sale – Kastela is an agglomeration of seven small towns, located northwest of Split and east of Trogir, on the central Dalmatian coast. 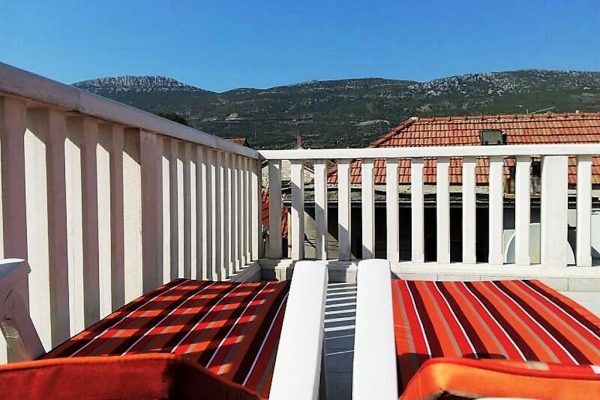 The Kastela region with its Mediterranean tone, picturesque landscape and natural beauty as well as the fact that the towns are very well connected to the city Split and just a short drive away from Split international airport attracts property buyers. In the old town centers and close to the sea in Kastela you can find authentic old stone houses, family homes and apartments for sale. For modern villas or big building plots one will have to look a bit further from the sea, but these locations offer more privacy, outside space and often beautiful sea view. Be it general information that you are looking for or details about some specific Kastela real estate for sale, Kastela property prices, market trends, the best places to buy property in the Kastela area – we are here to help you find your perfect Kastela property.